The Power Up Podcast episode 63 brings you this week's news, rumours and much more. So strap in, and enjoy the ride! Host Taylor Evans is joined by Sean Scalise, Matt Garcia and Anthony Dennis as they discuss the state of 2K Games, Sony, Halo the Master Cheif Collection and much more. 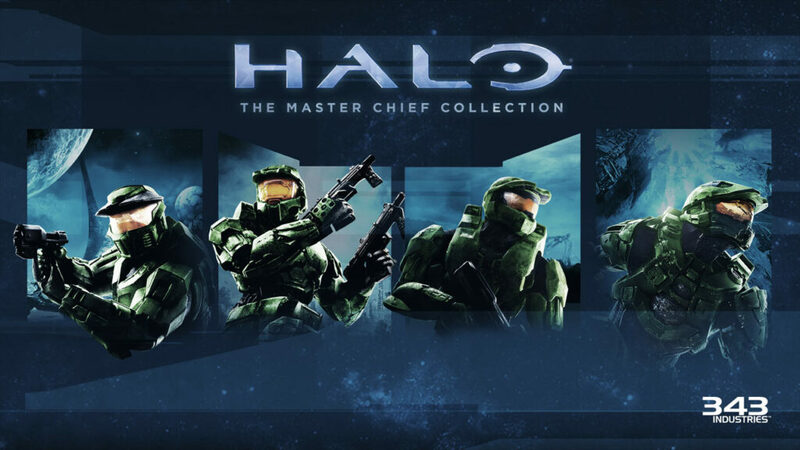 First up, with the recent announcement of the Halo MCC for PC, the guys discuss their favourite Halo Game, what we want to see from the new reboot, as well as when we think each game may be released as well as a future release schedule for the follow-up games in the collection. 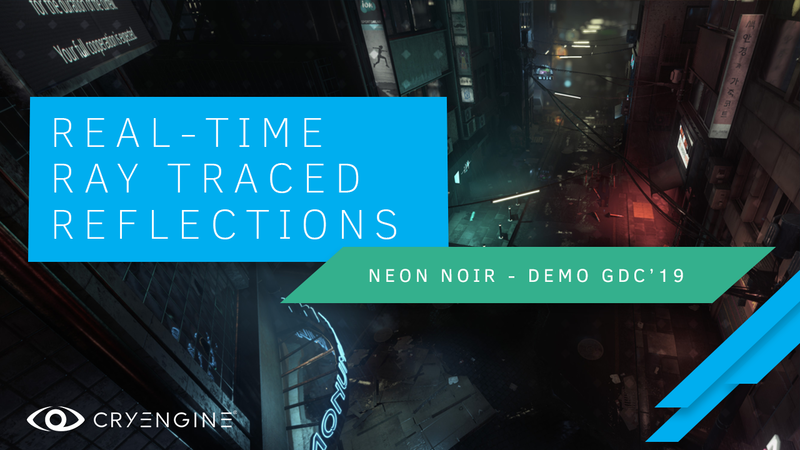 Next up, Anthony Discusses the recent announcement of Crytek's recent Raytracing expeditions. Will we see raytracing in future streaming platforms like Project X Cloud? Will Raytracing be a standard for gaming by 2020? We discuss. This is just a brief glimpse of what this episode has to offer. For the whole episode in Podcast format, make sure to check us out on any of your favourite Podcast platforms. Of course, you can connect with us on any of our social media platforms as well as leaving a review of the episode on Itunes and or commenting on the episode on any of the platforms you may listen to the show. Don't be afraid to let us know your thoughts! We would love to hear from you.